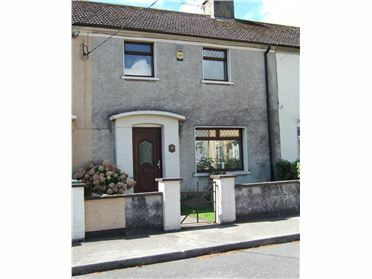 The property has ample living space throughout and also room for extension to the rear if one so desires. 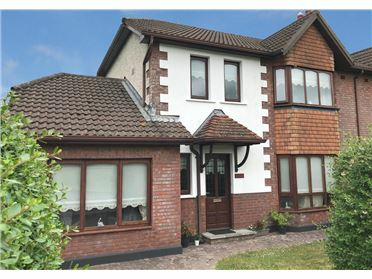 There is a patio area and elevated garden to rear. 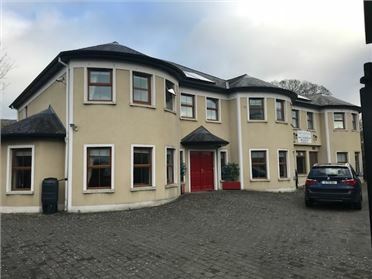 To the front, there is a large side entrance for parking which also brings you to a generously sized detached garage/workshop. 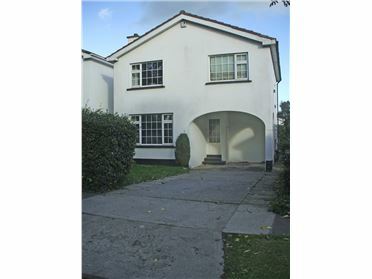 The property is within close proximity to the town centre and all local amenities. 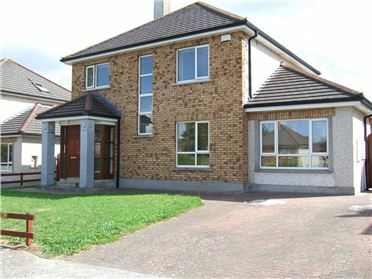 Acc.consists of: Entrance Hall, Sitting Room, Kitchenette, Dining Room, 3 Bedrooms and Family Bathroom. 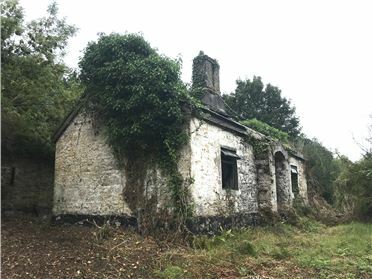 Located off the Heywood Road (across from Bates Shop). 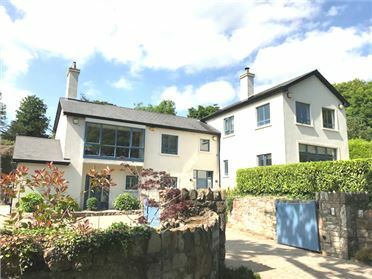 The house is the 2nd on the right hand side. 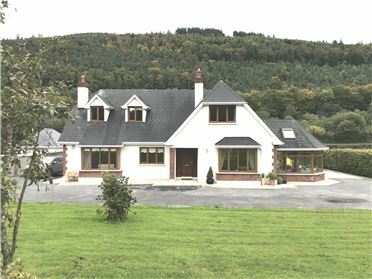 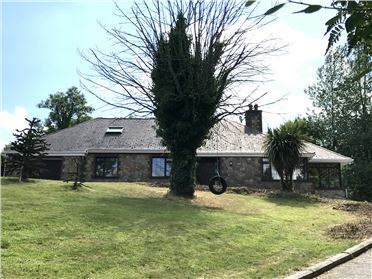 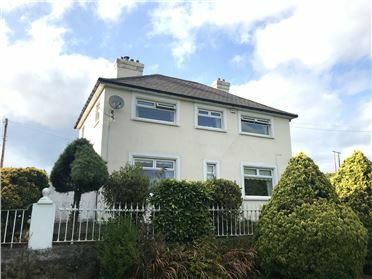 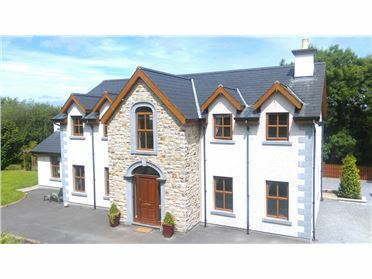 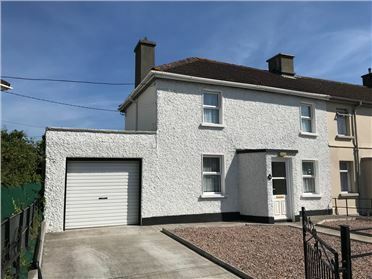 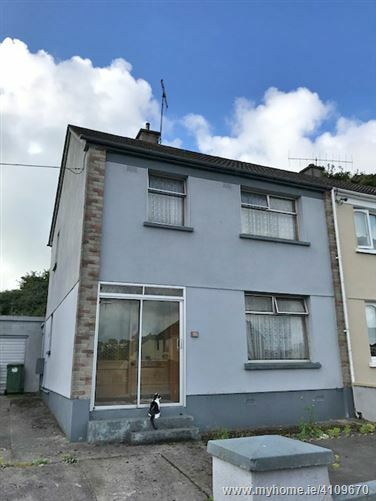 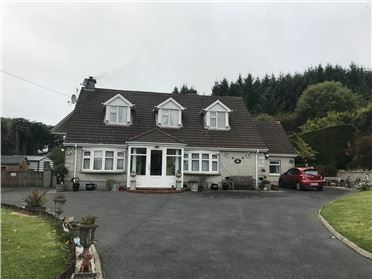 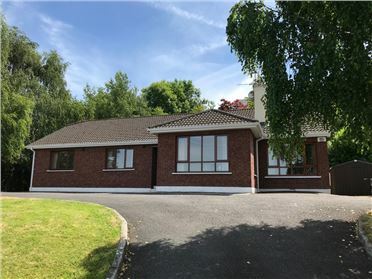 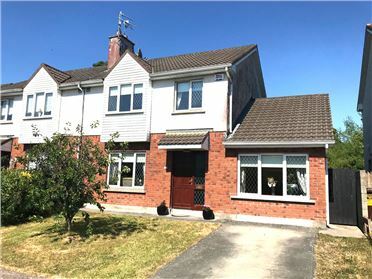 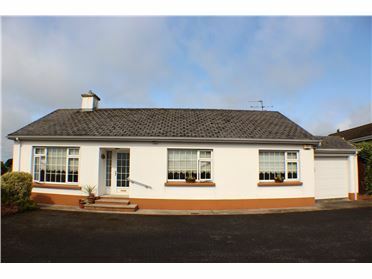 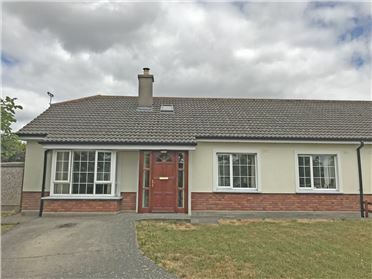 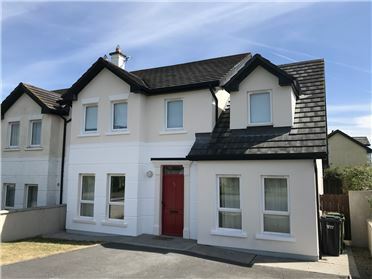 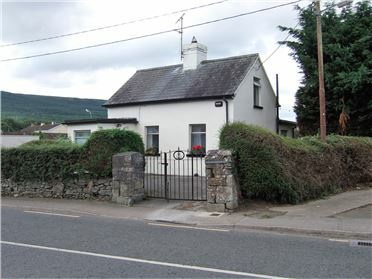 The property can also be accessed from the Cashel Road.